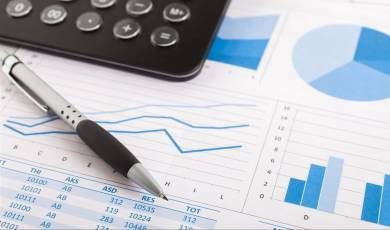 Despite the JSE All Share Index's high price-to-earnings (PE) ratio of 23, there are sectors that are still trading at relatively attractive valuations, especially those focused on the local economy. 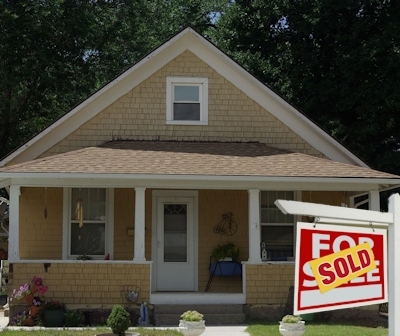 Some analysts claim that first-time home buyers should delay buying due to the current economy. 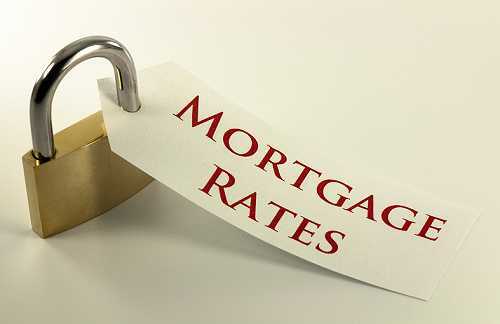 But the decision to buy a house should start with whether or not you can afford it, in a rising interest rate environment. 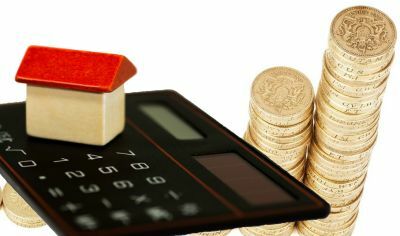 As interest rates increase, many homeowners are wondering whether or not to fix their mortgage repayments to provide more certainty around what their repayments will be in the future. 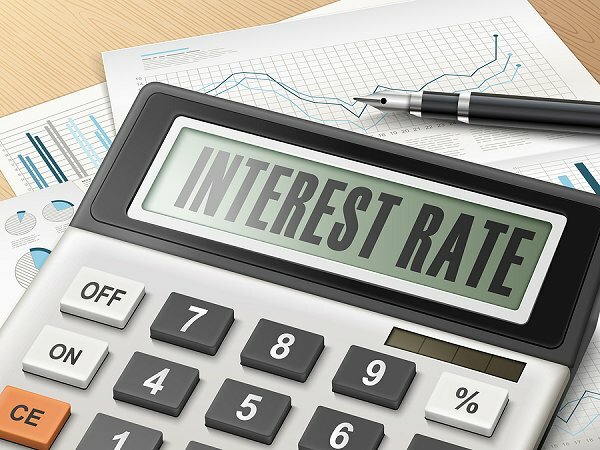 With the interest rate rising slowly but steadily, consumers should review their finances to understand the impact of future rates on their budgets. 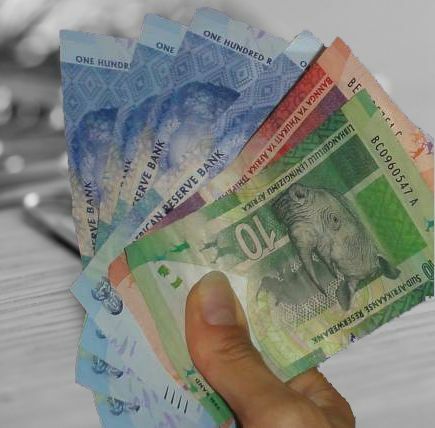 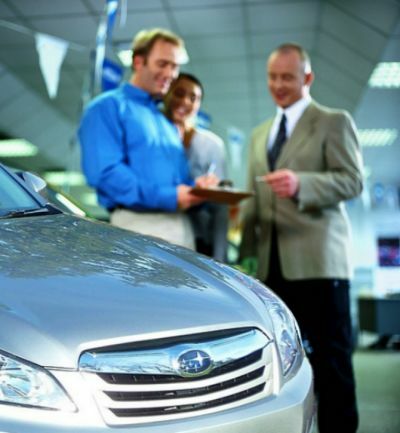 Last week, consumers received good news from the South African Reserve Bank (SARB) that the repo interest rate would be kept at 5.75%, which means that the retail rate at which consumers are offered credit, would stay at 9.25%. 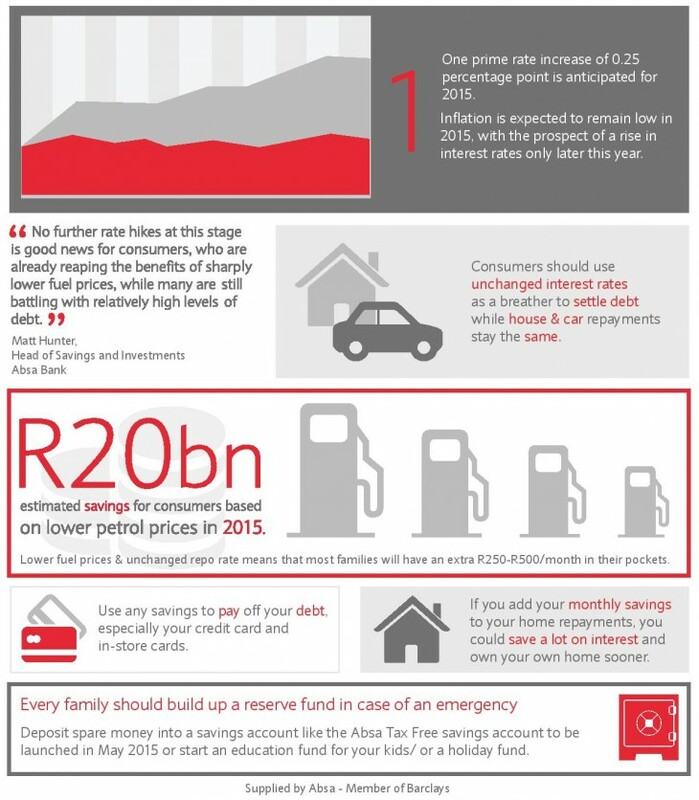 Absa provided this useful infographic Click on the infographic below for the full-size graphic. 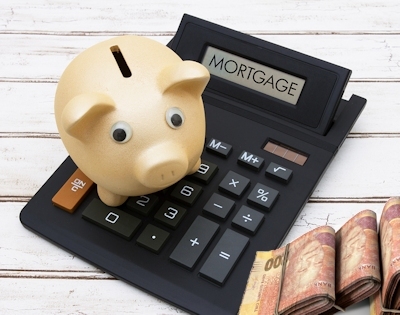 Settle your mortgage or invest the capital? 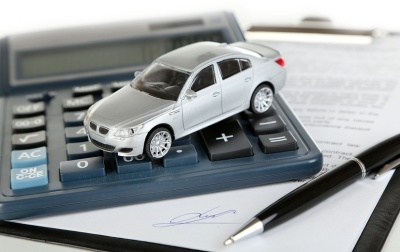 Are loans a good investment?